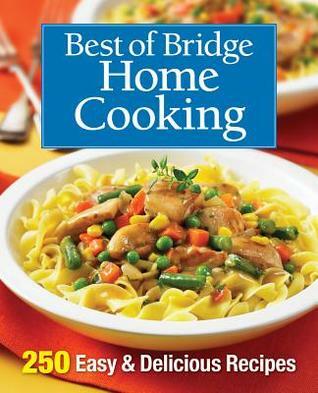 The Best of Bridge is back with this collection of recipes that evokes all the goodness of home cooking–that wonderful feeling of family and comfort. This is food that makes you feel good and tastes great, too. These soul-satisfying recipes are easy, dependable, reassuringly familiar and above all, delicious. They will inspire you to get back in the kitchen and create some special memories and meals around your table. There are loads of tips to help you deal with the midweek madness of meal preparation and, as always, the dishes are made with ingredients that are easily found at your local supermarket. 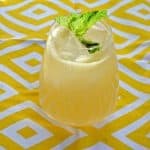 Within the 250 recipes there are dishes for every occasion and meal, whether it’s a soothing soup for lunch, one-pot dinners for those harried weeknights or delicious meatless mains. This is a great cookbook if you are looking for easy weeknight recipes. They are all fairly easy to put together and get into the oven. I also like that they are filling meals that both adults and kids will enjoy. 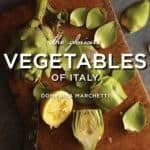 The book is divided into categories including breakfast, soups, salads, snacks, lunches, one-pot dinner, pizza and pasta, meatless dishes, fish, chicken, beef, side dishes, desserts, and more. There are color photos at the end of every couple of sections showing some of the recipes. The color photos helped me choose what I wanted to make. 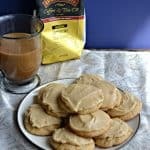 There are so many great recipes in here. 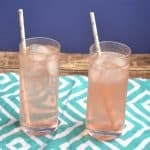 New recipes I’ve never seen, old favorite recipes, and twists on a few classics. Some of the recipes I’m looking forward to trying are Overnight Oven French Toast, Classic Greek Salad, Beans, Beef, and Biscuits, Spiced Roasted Cauliflower, Chicken Paprika with Noodles, and Blackberry Peach Cobbler just to name a few. 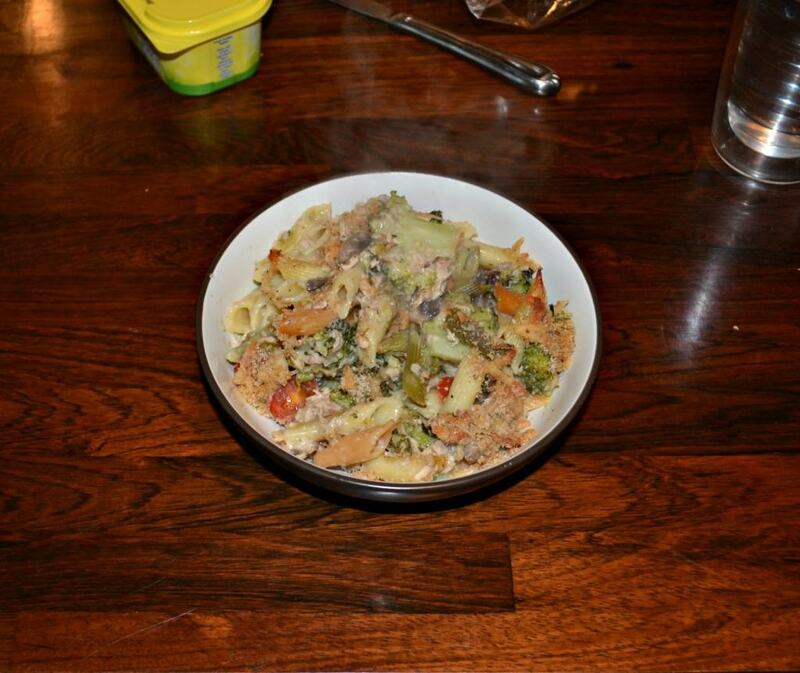 The first recipe I made from this book is the Creamy Tuna Pasta Bake. 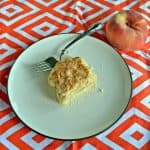 This is a delicious twist on Tuna Noodle Casserole. 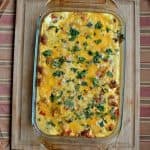 It adds in mushrooms, onions, tomatoes, and broccoli to this pasta bake to add in flavor, color, and vegetables! 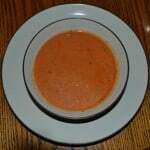 The sauce is very easy to make and can use milk instead of heavy cream. 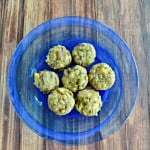 I found this recipe easy and tasty. I liked the addition of the vegetables. 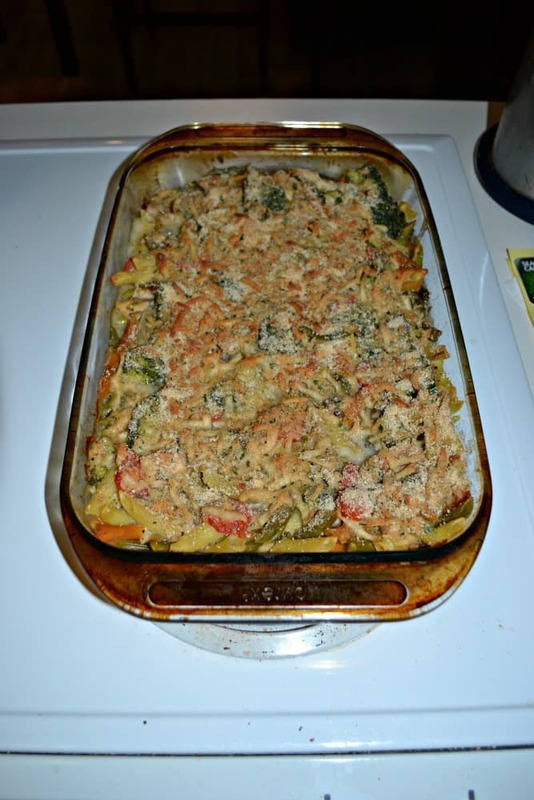 I thought it made the dish heart and more well rounded then traditional tuna noodle casserole. 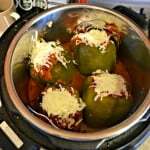 The sauce is simple and gets most of its flavor from the cheese and the vegetables. 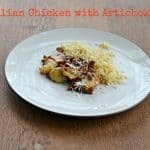 I love the crunchy Asiago cheese topping on the dish. 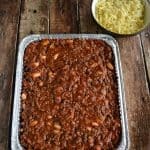 This is a great comfort food to make on a cold winter night. 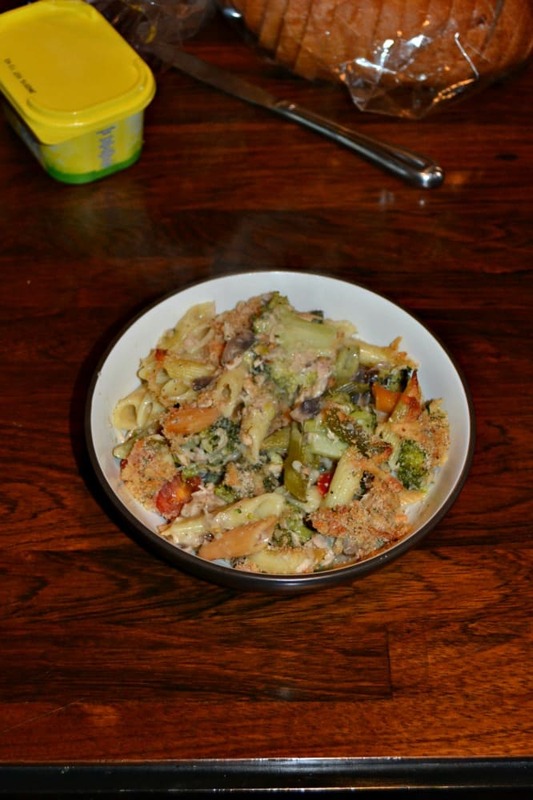 Love the twist on the classic Tuna Noodle Casserole with broccoli, tomatoes, onions, and mushrooms in an easy cream sauce then topped with Asiago cheese. Preheat the oven to 350 degrees. Grease a 13 x 9 inch baking dish. In a Dutch oven or large saucepan, melt the butter over medium high heat. 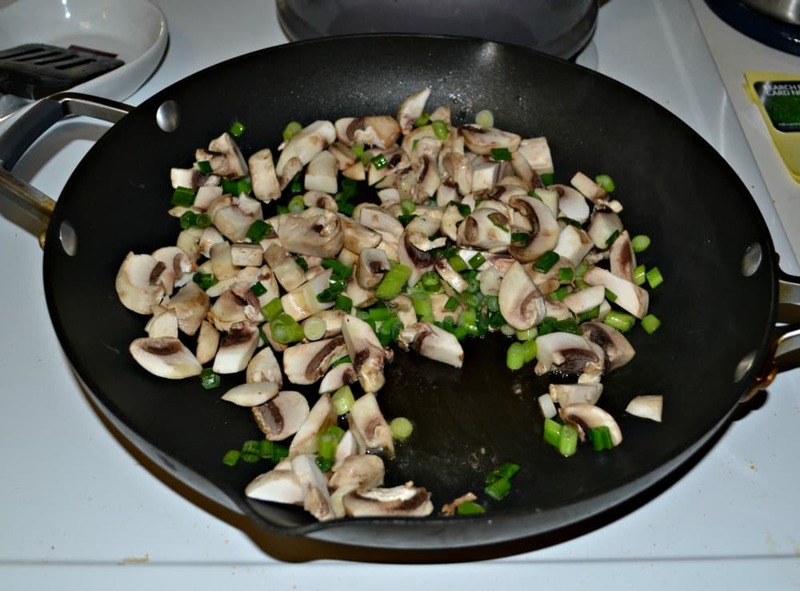 Cook the green onions, garlic, mushrooms, salt, and pepper, stirring occasionally, for 5 minutes or until softened. In a bowl, whisk flour with ½ cup cream or milk until smooth; add the remaining cream or milk. Add to the pan along with stock. Bring to a boil, stirring, for 3 minutes or until sauce thickens. Remove from heat. Stir in tomatoes, Parmesan, and basil. In a large pot of boiling salted water, cook pasta for 7 minutes or until almost tender. 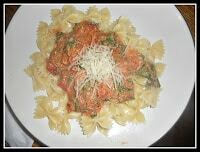 Add broccoli; cook for 2 minutes or until broccoli is bright green and crisp, and pasta is just tender. Drain; chill under cold water. Drain well and return to the pot. 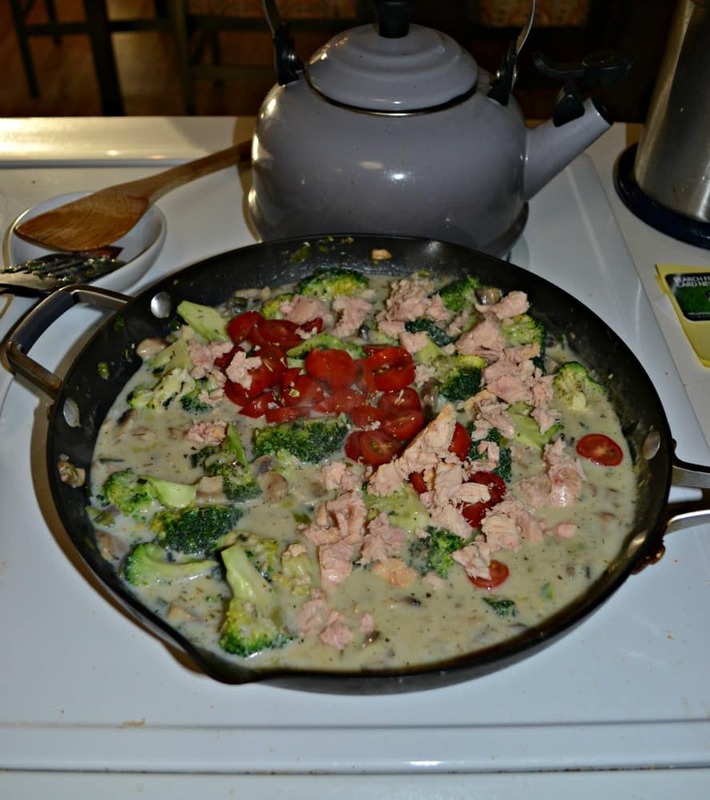 Stir in tuna and sauce. Spread into the baking dish. 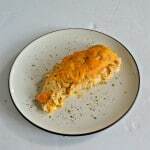 In a bowl, combine bread crumbs and Asiago cheese; sprinkle over top. Bake for 40-45 minutes or until golden and center is piping hot. 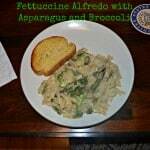 Recipe from Best of Bridge Home Cooking, 2015.